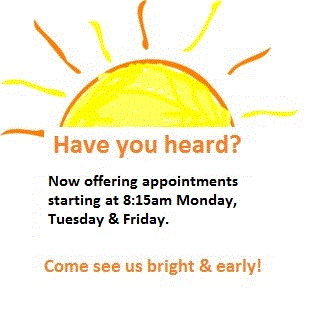 Welcome to Northern Kentucky Pediatric Group! Northern Kentucky Pediatric Group was “born” in 1981. It was formed by two well known local pediatricians, Dr. Frederick Stine (1914-2008) and Dr. Thomas Heavern (1933-1986). Their combined knowledge and love for children created the foundation and building blocks for Northern Kentucky Pediatric Group. Our mission is to provide superior care for your child/children. We pride ourselves in having a positive relationship with parents and an atmosphere that gives the utmost quality in childcare while creating an excellent relationship with child and parent for many years! Our qualified staff is here to serve you in many ways. Our staff is ready to help with medical needs, insurance issues, or billing inquiries when the need arises. 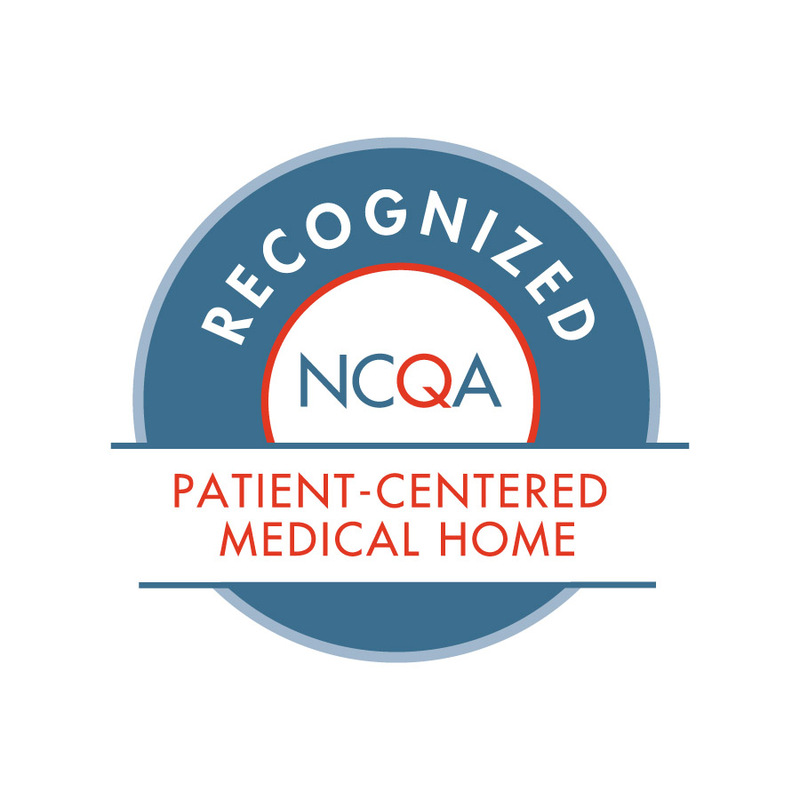 NKYPG has been awarded recognition by the National Committee for Quality Assurance Patient-Centered Medical Home Program. For more information on what this means for you, please click on the medical home tab.